For cutting-edge bathroom remodeling services that can work within your budget, look no further than JR Luxury Bath. 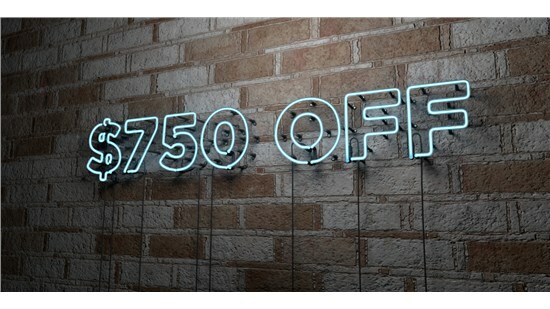 Book your bath or shower remodel today and get $750 off your total project cost AND BOGO bath or shower accessory of your choice. Measured precisely, built by JR Luxury Bath, then installed in as little as one day. For bathroom renovation solutions that can handle all facets of your remodel, look no further than the experts at JR Luxury Bath. JR Luxury Bath employs dedicated remodelers with the expertise and experience to upgrade and transform your Canton shower. 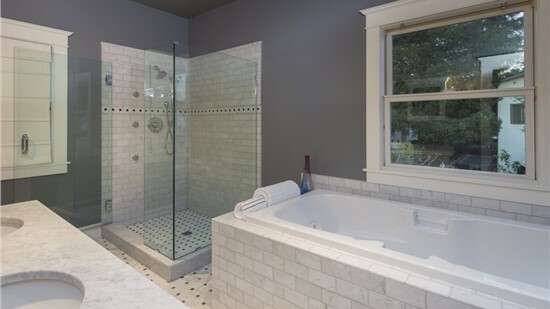 JR Luxury Bath has been serving the bathroom renovation needs of the community since 1976. When you work with the professionals at JR Luxury Bath, you’re working with experienced remodelers who know exactly what you want and how to do it. Since our founding in 1976, JR Luxury Bath has gone above and beyond to provide households with premium bathroom remodeling services. No matter the budget or your style preference, we can create a bathroom that is truly unique and designed for your needs. 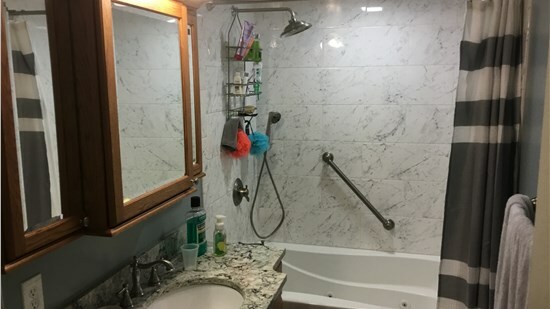 From a conversion to a walk-in tub to a comprehensive bathroom overhaul, our experienced and skilled remodelers can handle all aspects of your renovation with ease. JR Luxury Bath is an A+ accredited member of the BBB, as well as a member of the National Association of the Remodeling Industry. What are customers saying about JR Luxury Bath. "My home was built in 1956. I don't think anything had been done to update the bath since then. I did my due diligence and had 3 companies come to my home, describe their products and procedures, and give estimates of the cost. I actually signed a contract with the second company just before Ron,..."